Sarah is an award-winning writer of fiction and roleplaying games, including: the ENnie and Griffie Award-winning Mindjammer, the far future transhuman novel and complete standalone roleplaying game for the Fate Core system (Modiphius Entertainment / Mindjammer Press); Monsters & Magic, the old-school fantasy roleplaying game (Modiphius Entertainment / Mindjammer Press); The Chronicles of Future Earth, the upcoming science-fantasy setting for the Fate Core RPG; Burn Shift, the post-apocalyptic setting for Fate Core (Evil Hat Productions), the ENnie Award-winning “Zero Point” campaign for Achtung! Cthulhu (Modiphius Entertainment); the “Great Game” campaign for Leagues of Adventure (Triple Ace Games); and co-author of the Legends of Anglerre, FATE-based fantasy roleplaying game. 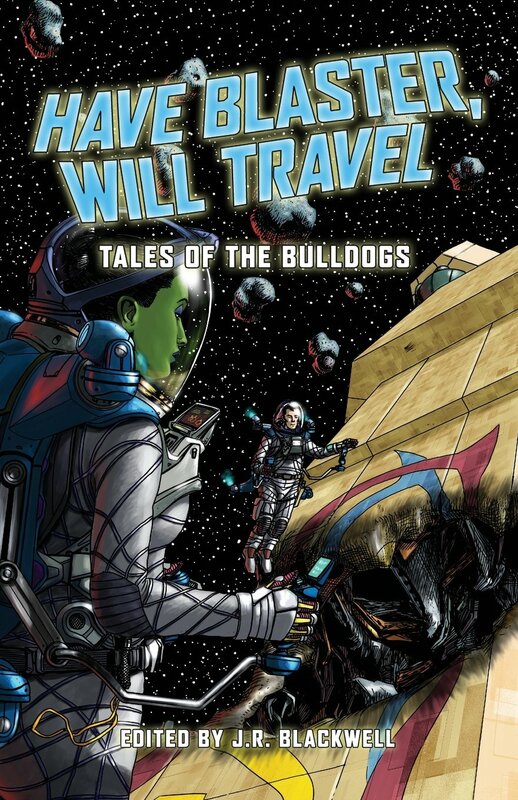 She’s also the author of numerous short stories, and is ex-fiction editor of the BSFA Award-winning World Speculative Fiction Blog and the British Fantasy Society. In April 2017 her latest novel “The Worm Within”, a novel for the Chronicles of Future Earth science-fantasy setting, was published by Modiphius Entertainment / Mindjammer Press. 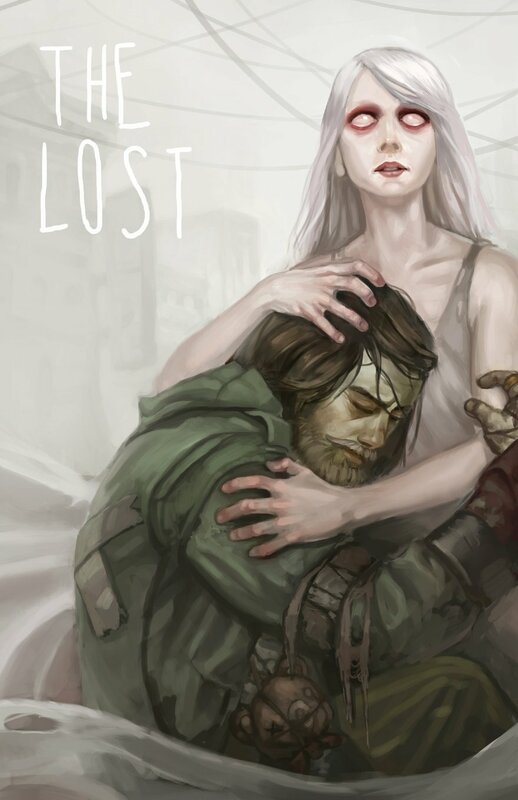 In winter 2017, her Mindjammer RPG was published in French by Studio Deadcrows. She is currently running a Kickstarter campaign to publish the English-language version of the French RPG Capharnaum – The Tales of the Dragon Marked. She lives in rural France with her legendarily patient husband and Blues muso The Brown Dirt Cowboy, with an out-of-tune piano and numerous farmyard animals. Hello! I am working on adapting some of the “Burn Shift” rules to another post-apocalyptic setting, and had some questions about some rules elements for Communities that I was having trouble absorbing, please. If you are able to help, let me know your preferred forum! Thank you! My name is Pablo Vázquez Pereiro and I am going to be the Keeper in a new one shoot play of Achtung! Cthulhu (Chaosium system) at the next “IX Jornadas Gary Gygax” on 17th and 18th of March in A Coruña, Spain. I like to create my own adventures but I found your work really inspiring because, to be honest, it’s almost 20 years since my last game as Keeper. I have been playing other games, of course but I needed inspiration… I didn’t wanted to make just a “The Dirty Dozen” copy. I was looking for something a little more original but at the same time simple because it is a 3 hours game, after all. “IX Jornadas Gary Gygax” is an event which combines RPGs, wargames and tables top games. Obviously, in honor of Mr Ernest Gary Gygax. Last year we counted around 500 people (which it’s actually a lot). Anyway, I just wanted to to say thank you. 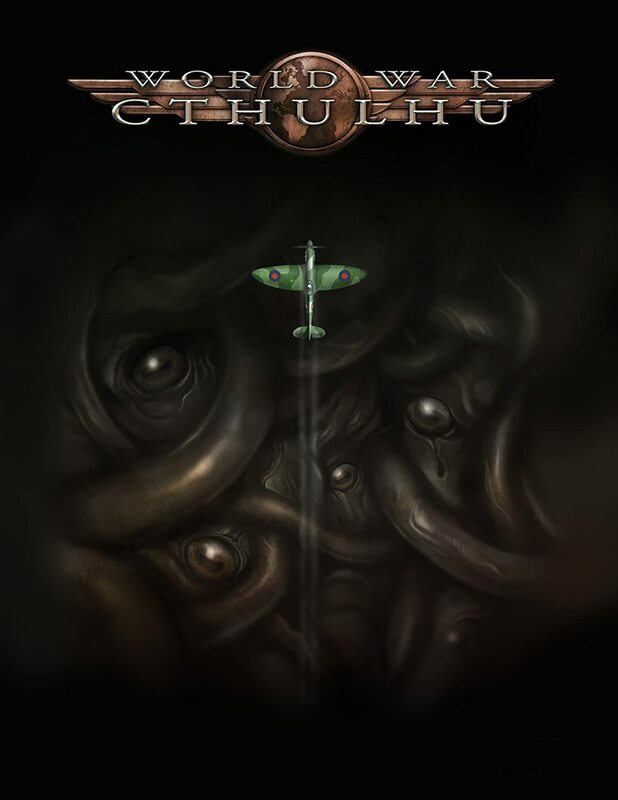 I would also very much see the Acthung Cthulhu Zero Point adventure “Code of Honor”. 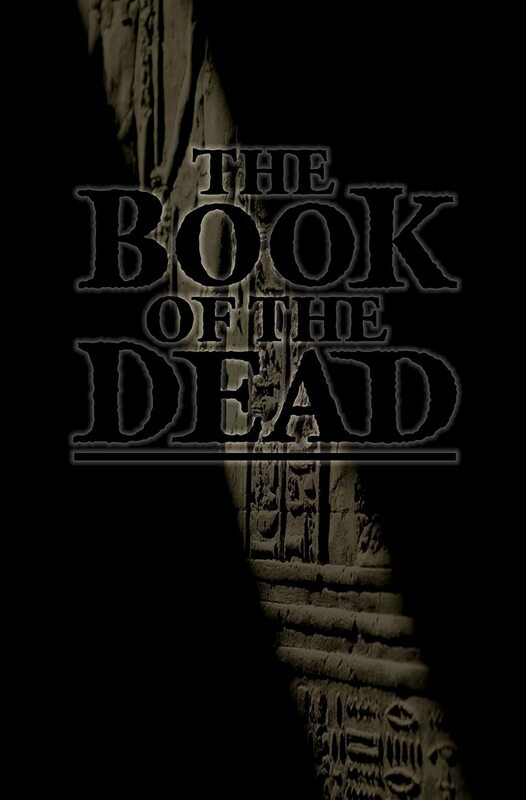 The others in the series are great, and I really looked forward to read and play this module. Hello Sarah, I hear you are from “France Rural”. Waaagh Sarah, are you interested to come at Eclipse 14th edition, the french RPG convention (31march – 2 april 2017) Rennes, Brittany ? Possibilities to have a stand and mastering during the event. Hi Sarah, any idea when the next Zero Point will be ready? I’m stalling my campaign for it and loved the last ones. Hi When will will have the finished Code of Honour? The first two were both enjoyed by my group…. Sarah, I just found and bought your Legends of Anglerre RPG. I was wondering if you had any current products that uses a similar magic system? Hi Sarah! I’m working on a system of Multi-User Interactive Stories and I thought you might be interested! http://www.mymuis.com I’ll be running a Kickstarter campaign for the whole month of October to get the system up and running!